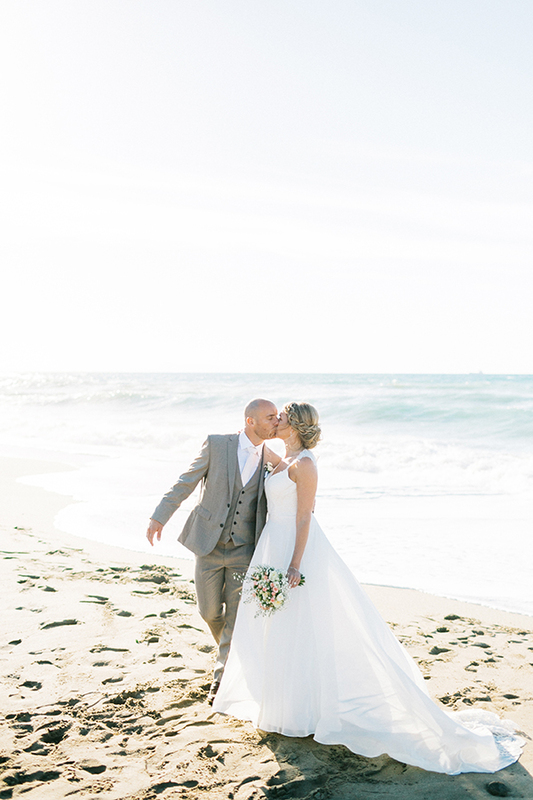 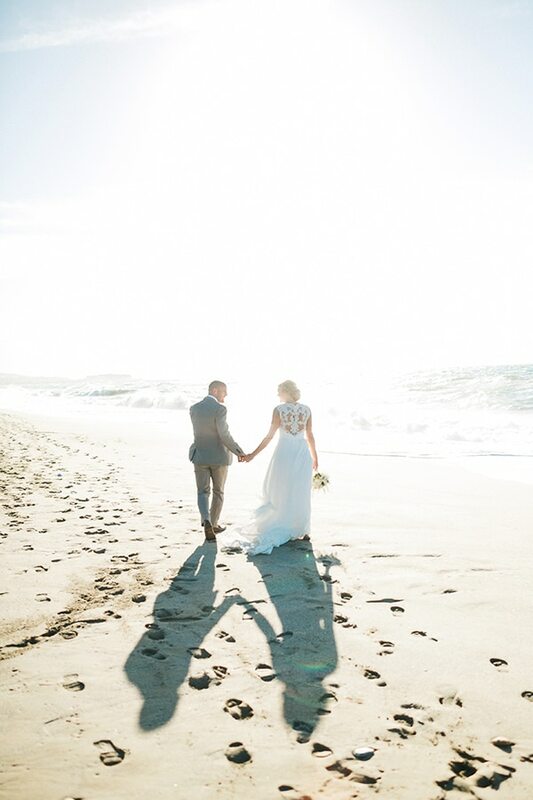 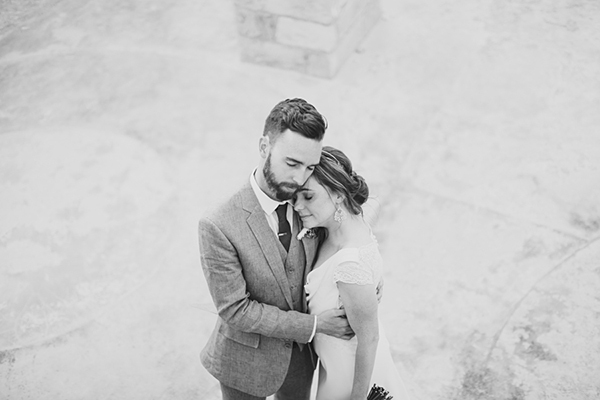 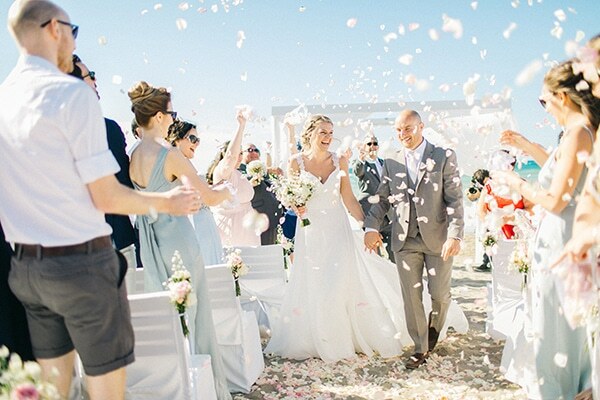 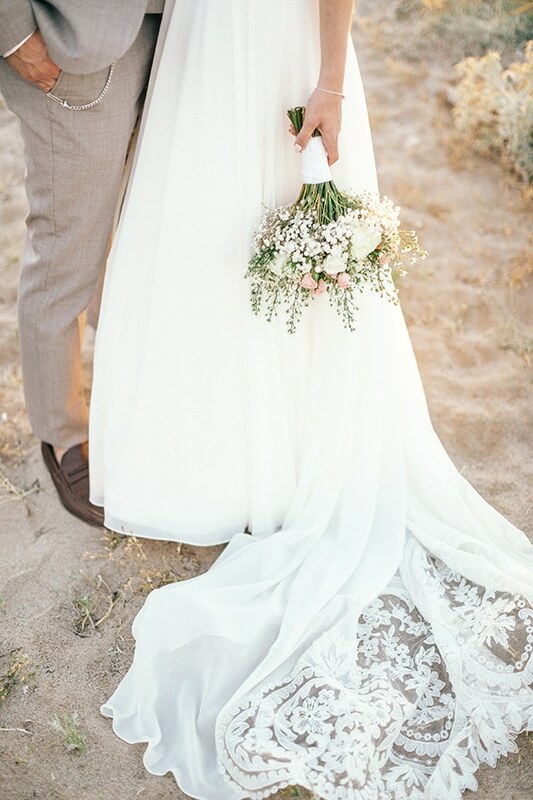 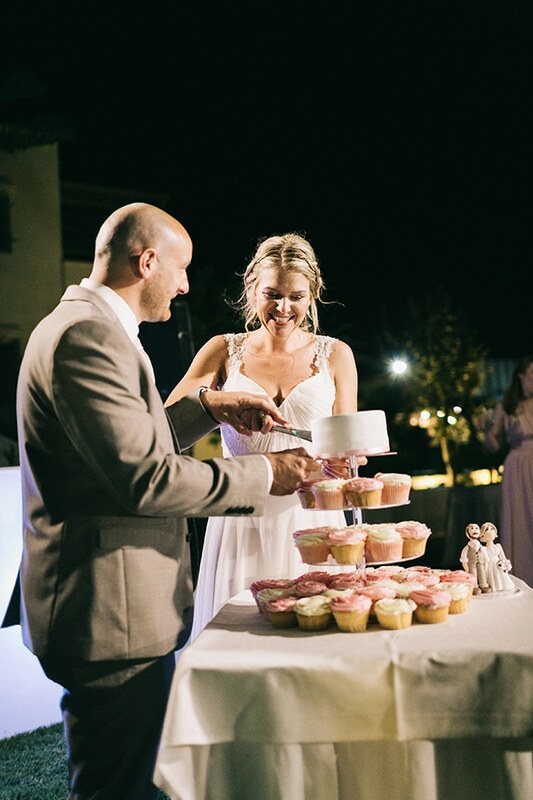 Gemma and David returned to the place where the wedding proposal happened, so they created a beautiful wedding in Rethymno, Crete. 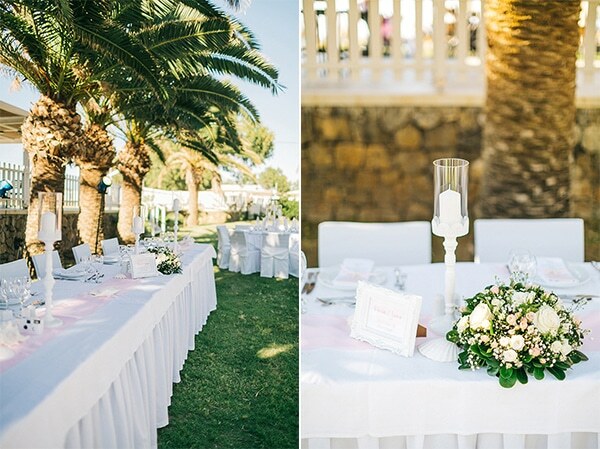 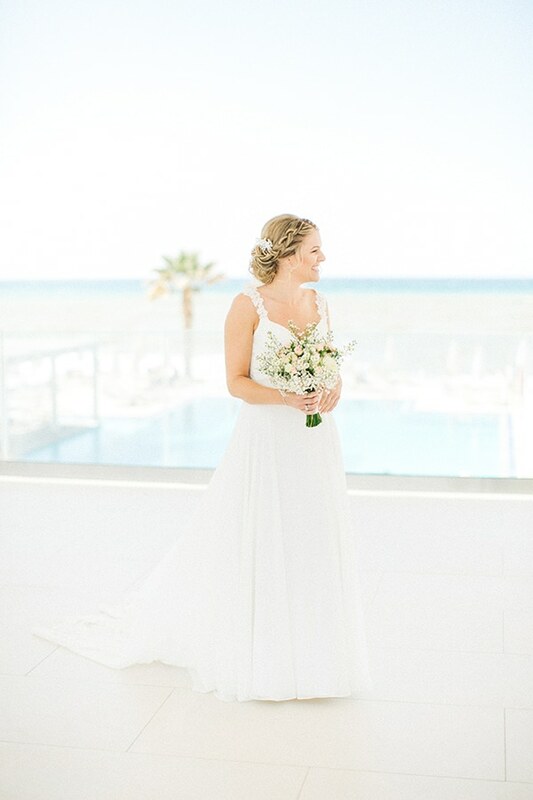 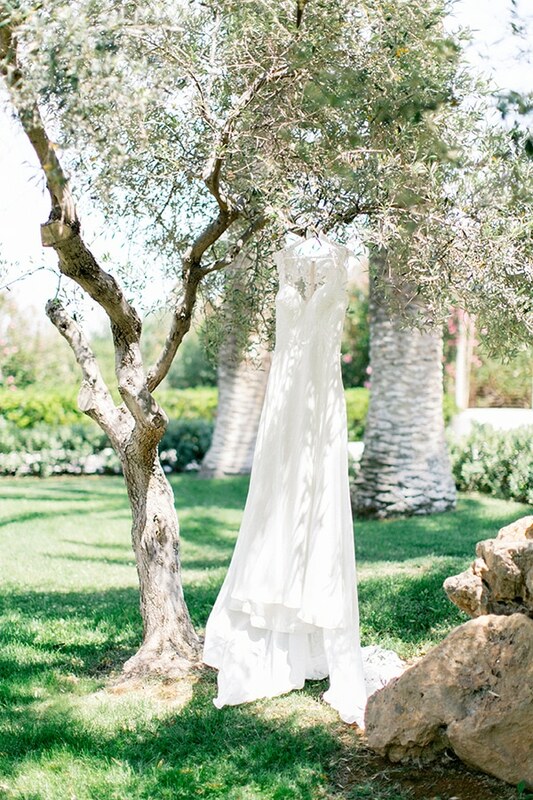 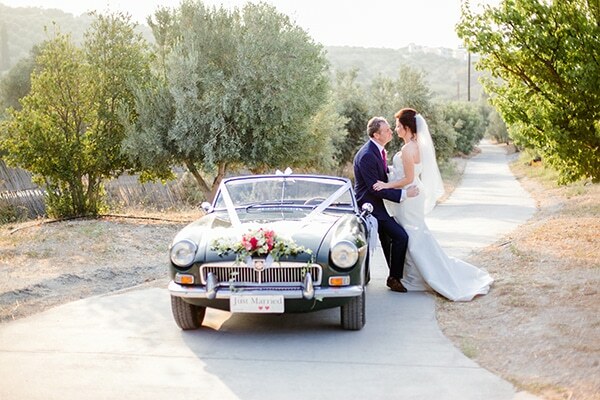 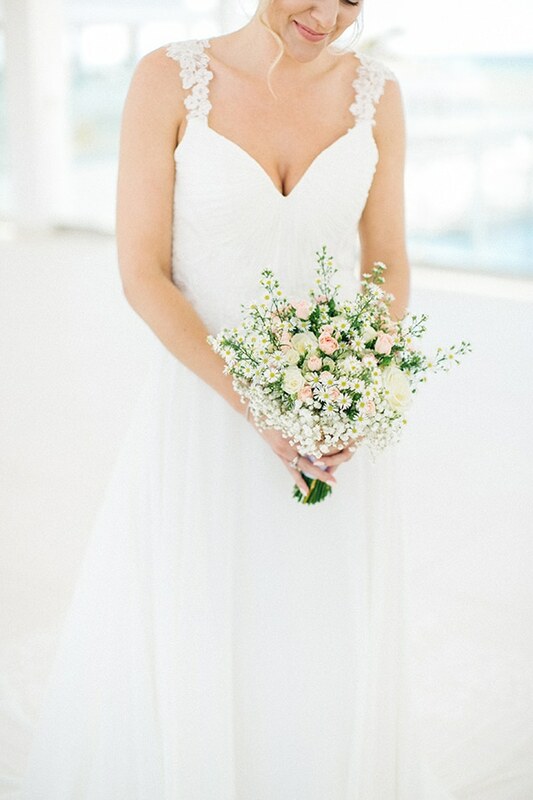 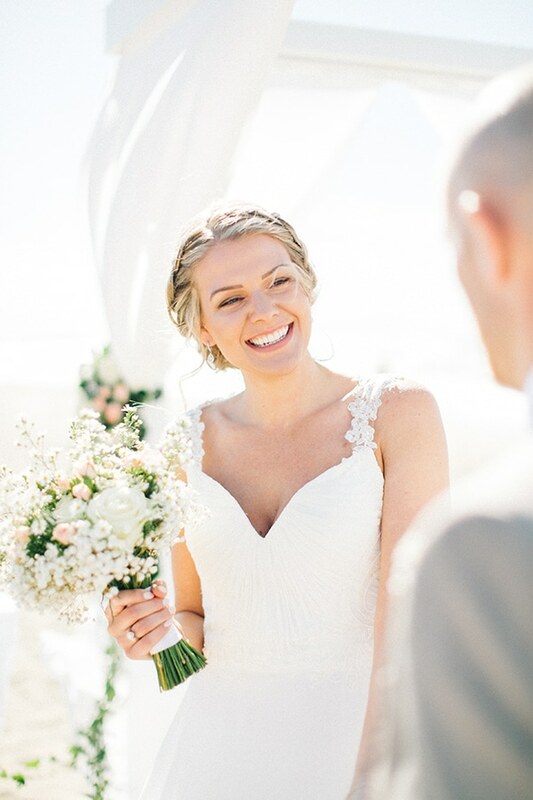 Crete was ideal as the couple wanted a wedding that reminds holiday for their guests. 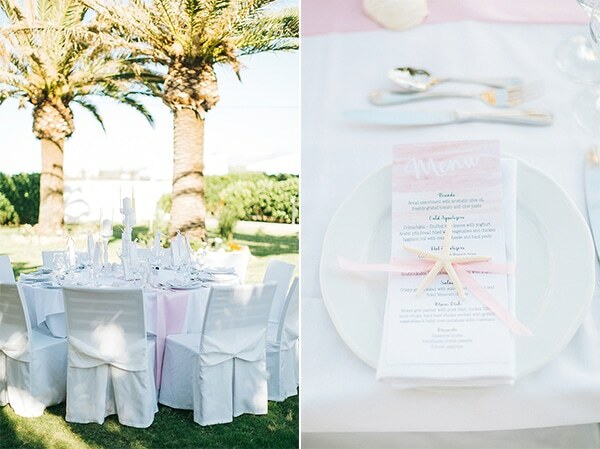 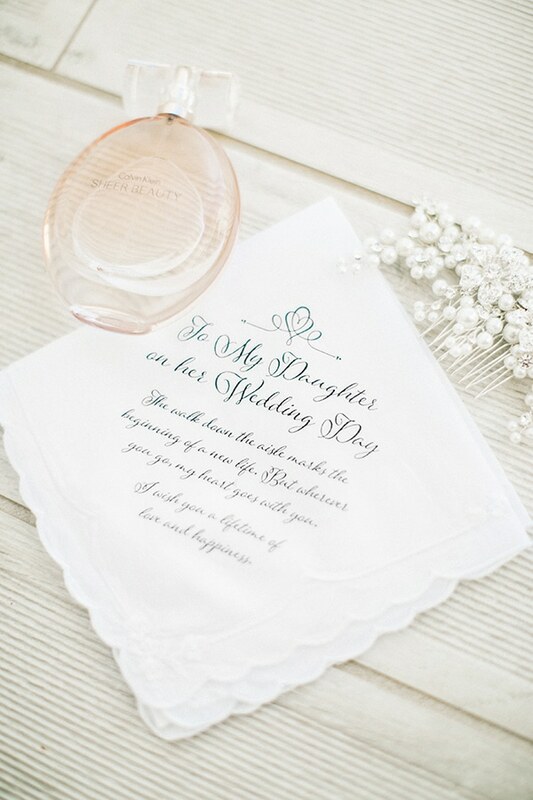 They created invites that looked like flight tickets and a comfy, fun and easy-going atmosphere. 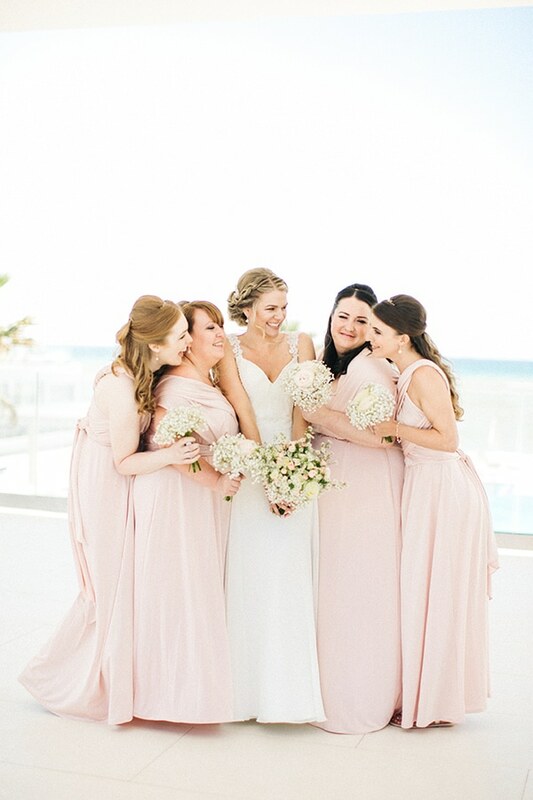 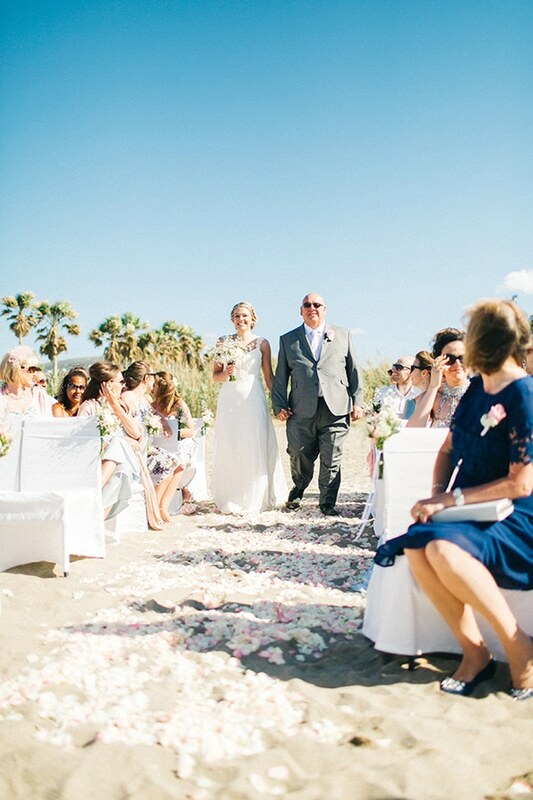 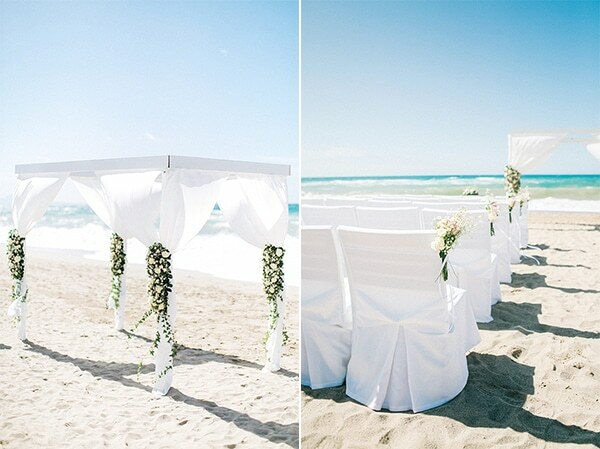 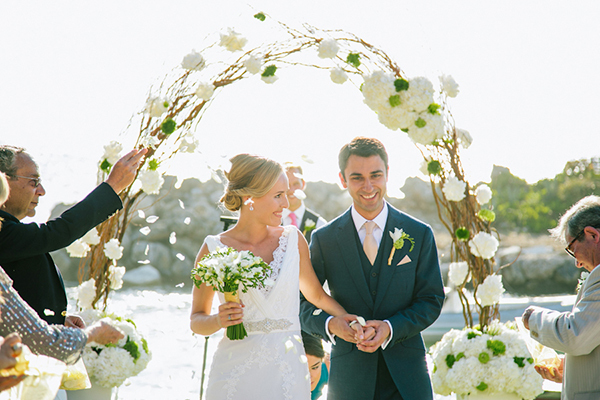 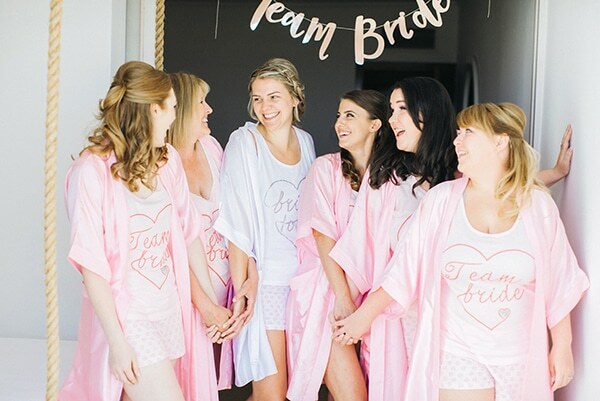 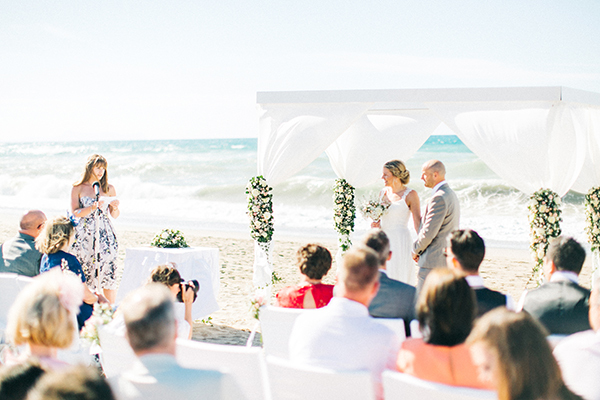 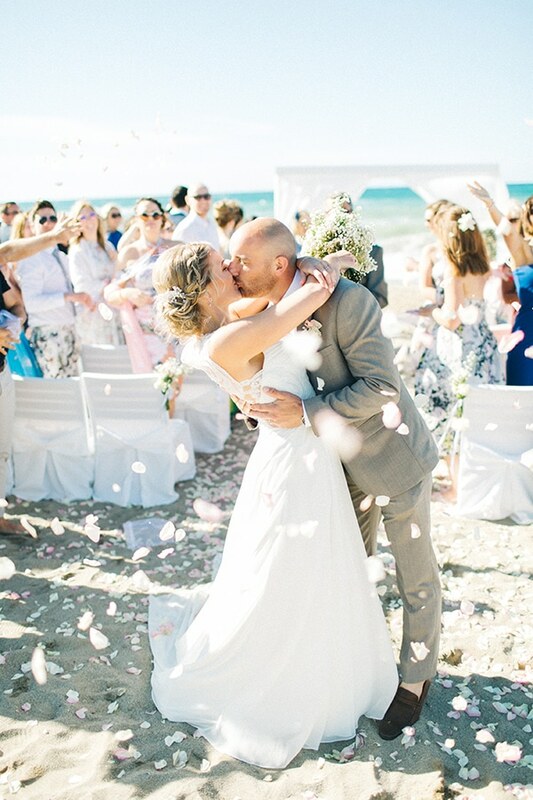 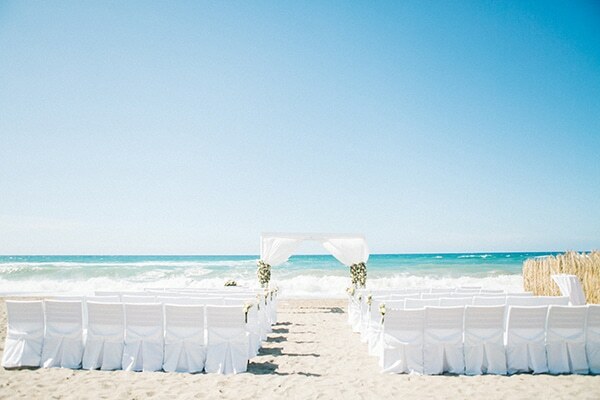 The ceremony took place next to the blue clear sea and was decorated simply with a white arch, white chairs and flowers in white and pastel pink hues. 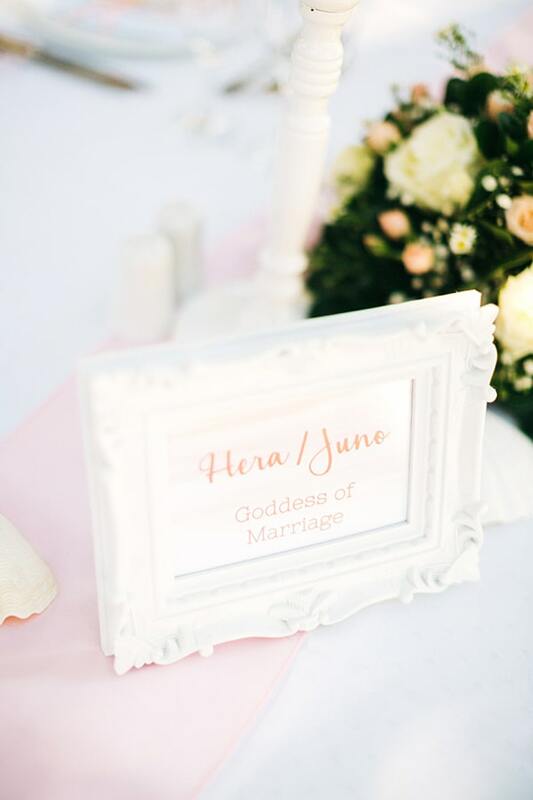 After the ceremony, everyone enjoyed a nice meal and a romantic night in a greenery outdoor venue… Enjoy every single detail through the following images captured by HannaMonika Wedding Photography! 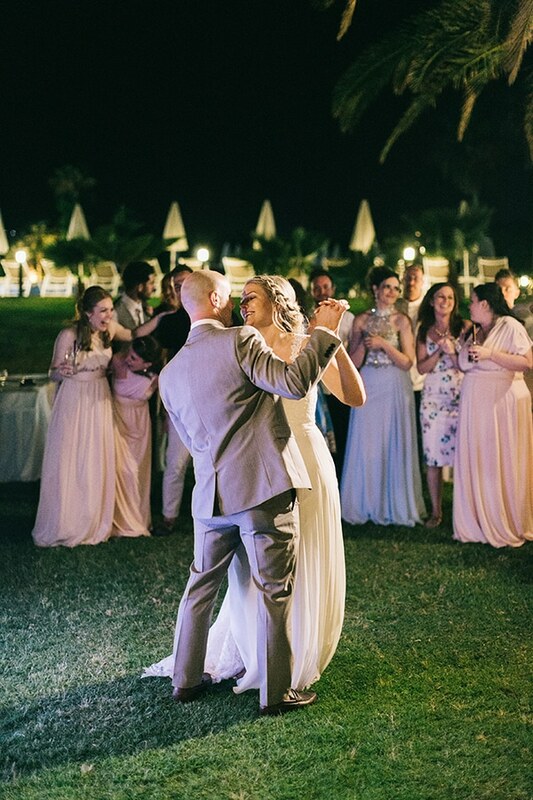 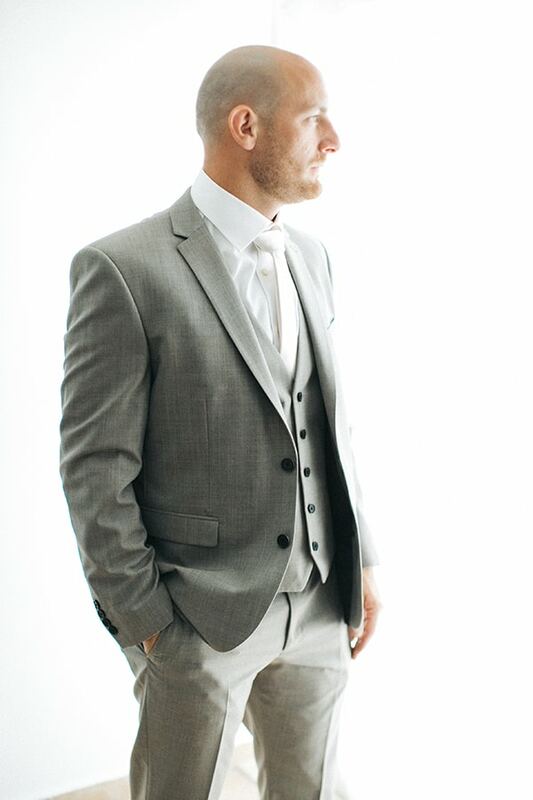 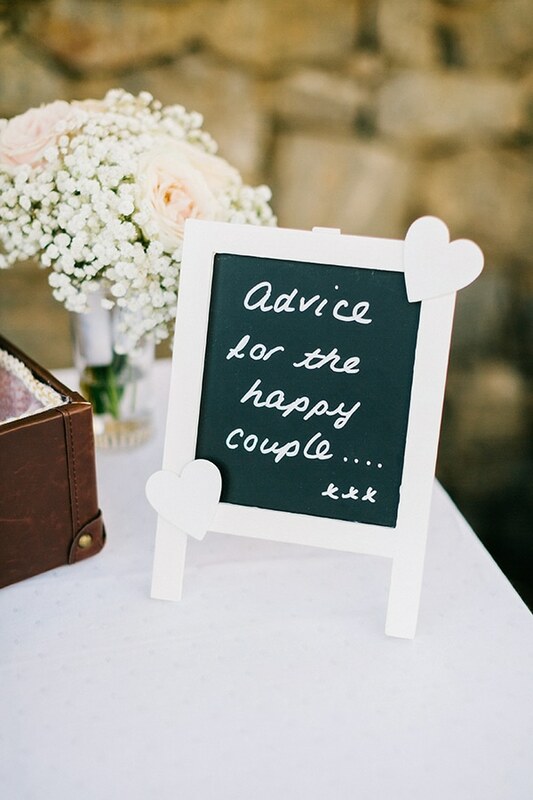 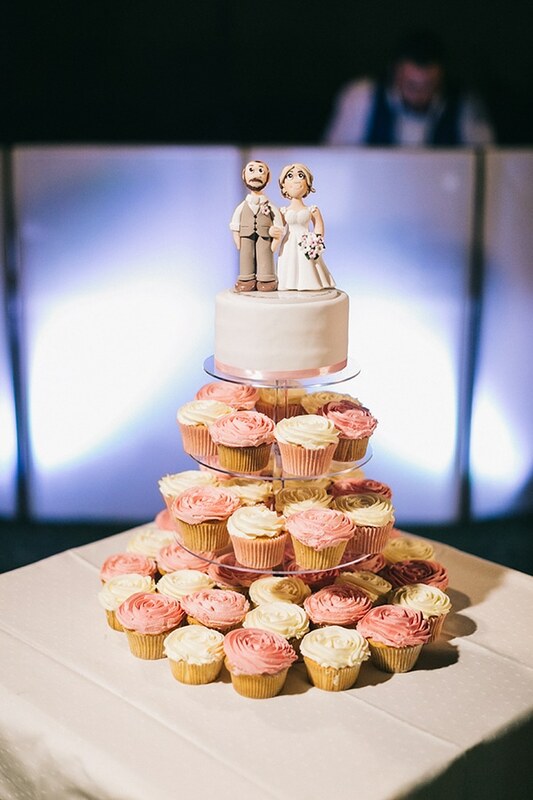 “We met at work in 2009, David was one of my engineers and I use to plan his day to day work for the housing association we worked for”, the bride shared with us.